With a career spanning more than two decades, Siddhartha has a proven track record of successfully growing IT behemoths like HP and SAP in India, leading teams that built business verticals from scratch and brought them to scale. 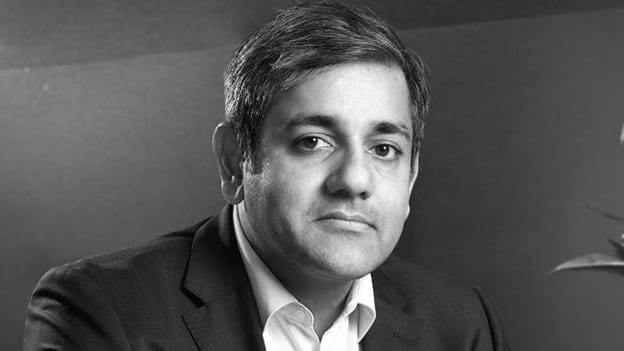 Mettl, which has been recently acquired by Mercer in 2018 has announced the appointment of Siddhartha Gupta as the new CEO. Siddhartha’s previous role with Mercer I Mettl was Chief Revenue Officer (CRO). Siddhartha is a strong team player with a collaborative leadership style. Along with company founders Ketan Kapoor and Tonmoy Shingal, Siddhartha grew the company multiple-fold in the last three years. He attributes Mercer | Mettl’s success to the culture of constantly questioning the status quo and its ability to attract, mentor and retain talent to chase impossible goals. “We’re moving from a position of strength and continue to transform Mercer | Mettl and take it to new heights. Ketan and Tonmoy will focus their efforts on expanding Mercer | Mettl’s offerings across our International Region to help companies in India and other growth markets make better evidence-based people decisions,” said Mustafa Faizani, CEO UAE and IMETA. With colleagues in more than 110 cities and 41 countries outside the US and Canada, serving clients in 120 countries there are opportunities abound to help more clients, in more ways, in more places. “Siddhartha has overseen a period of hugely significant change in Mercer | Mettl’s history, driving growth and profitability and leading the post-merger integration of Mettl into the Mercer. We are very pleased to have him take on this new role and look forward to leveraging his expertise in steering Mercer | Mettl forward,” he added. “I am excited to have been offered the opportunity to lead Mercer | Mettl at such an important time in its development. Mercer | Mettl has a great culture, amazing market capability and a strategy that has seen us grow solidly in recent years. I am looking forward to building on this success whilst simultaneously ensuring we remain focused on delivering the very best quality products and service to our customers,” said Siddhartha.